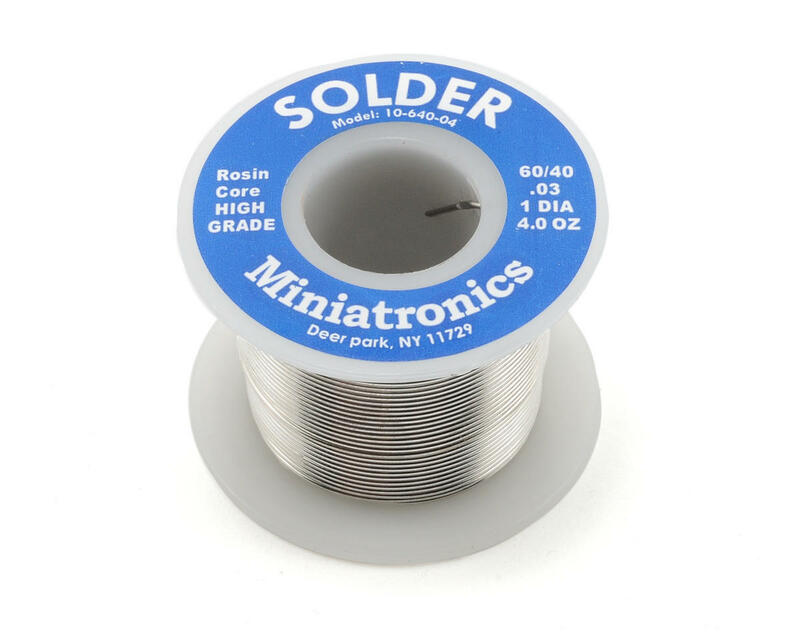 This solder is not only great for hobby projects but good all electrical applications. The melting temperature for this solder is 374 degrees Fahrenheit. Works great! The spool it comes on is really handy for storage and the solder itself is very clean and easy to work with. Excellent product! It figures when there is a cheaper alternative, a Hibbert will find it. Money is power!!! 4 of 7 customers found this review helpful. I would highly recommend using solder that has ZERO lead in it. Most people solder in a confined area with sketchy ventilation. Breathing the aerosoled vapor from the solder--also known as smoke, would be literally breathing in lead (40%). This may be at a good price point, but neurological damage is not worth saving a buck. If you're reading this, take it from someone who works in healthcare: you don't want to be breathing lead vapors. This is why the government took lead out of paint and gasoline. 3 of 11 customers found this review helpful.